Tired of rustling with crowds just for a peek of late night Taipei on the observation dock of the Taipei 101? Yangmingshan, 30 minutes from downtown Taipei by car, might just be the place for you, whether you are planning a perfect date or just hanging out with friends. 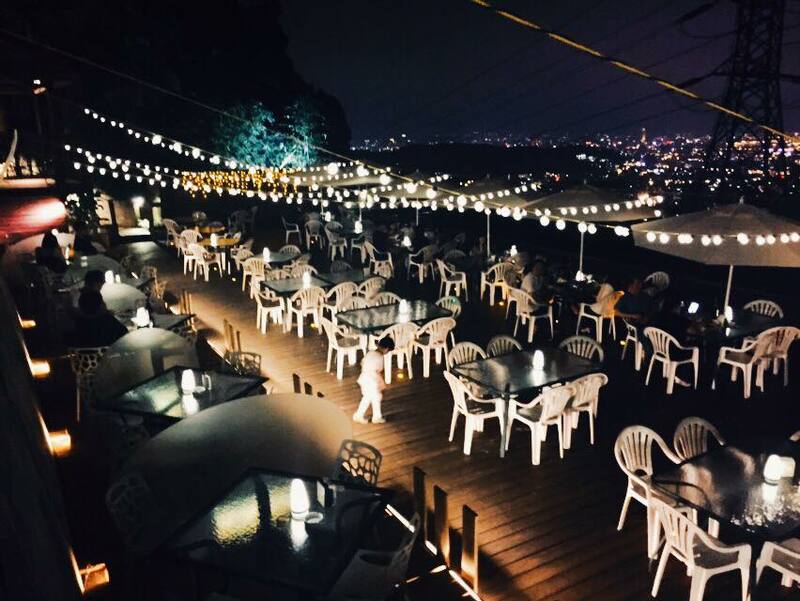 Ettoday has compiled their top 5 restaurants at Yangmingshan; the delightfully bucolic vistas and charmingly rustic venues will sure impress your companions. Perched on top of Yangmingshan, The Top is probably the most famous and recommended restaurant in the area. Patrons can spot the 101 tower to the Shin Kong Life Tower near the Taipei Main Train Station to Banqiao and beyond. The tiered structure guarantees a great view from all levels while the Bali-themed design throws your worries away with its cozy seats. Divided into multiple areas, The Top offers both individual private seats for couples and a more open space for groups. The different seating areas vary in price and menus from stir fry, BBQ to combos, so be sure to confirm before you sit. Sleepless has been a picturesque spot for couples since 1986. Starting with only three tables under an old tree, it has since become an iconic spot at Yangmingshan. Set behind Chinese Culture University, patrons can see the Taipei 101 on their left and the Tamsui River on their right. A variety of dishes are offered from thai seafood, kimchi hotpot to German pork knuckles. Four seating areas also cater to people of different needs. If you wish to avoid the crowd at The Top, Back Garden is also a popular choice amongst locals and students. Just refurnished into a mix between the Mediterranean and Bali styles, Back Garden will ease your body and mind of stress within seconds. The outdoor dining area is spacious, and recommended dishes include the pineapple fried shrimp, crispy chicken, mango smoothie and the fruit tea. 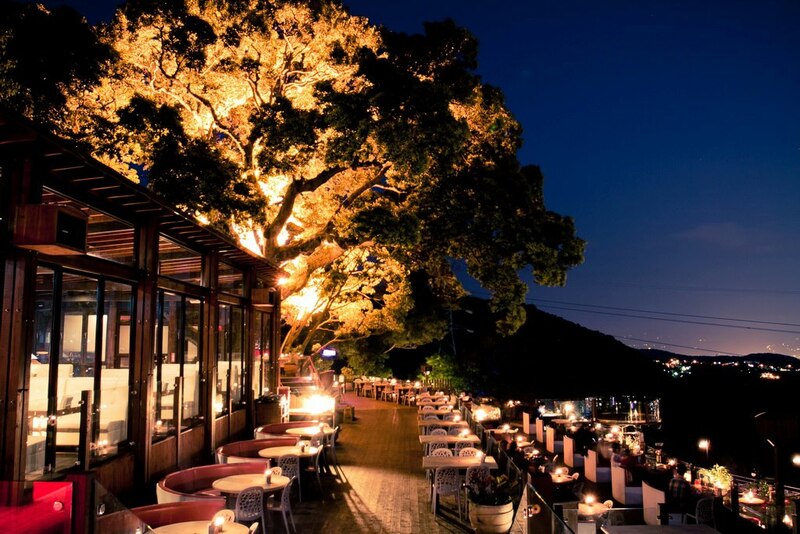 Featured as the only American restaurant on Yangmingshan, Night Fever attracts young people with its lower prices. There are board games to kill time with your friends, or you can snuggle on the sofas with your dear one for a peaceful night. 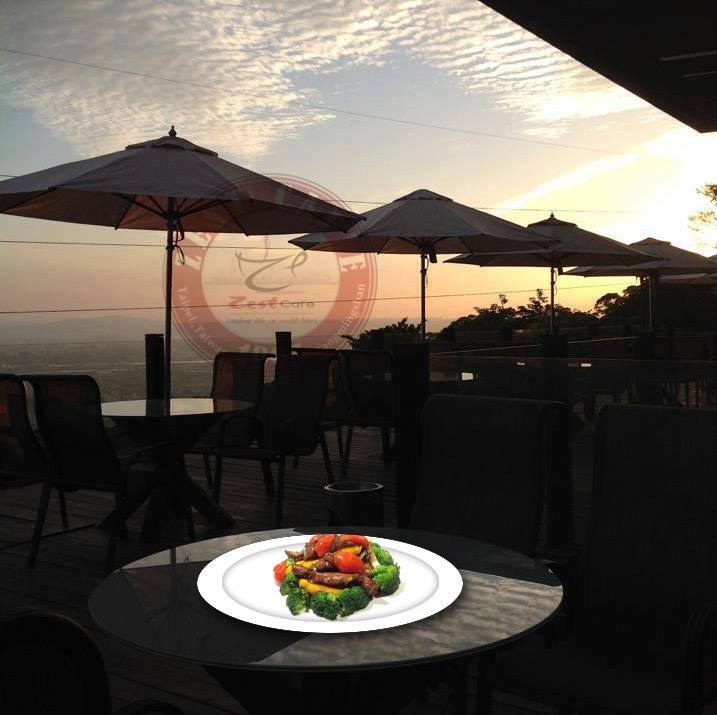 Sitting on a hill overlooking Taipei, Zest 35 is located lower on the mountain compared to the restaurants mentioned above. 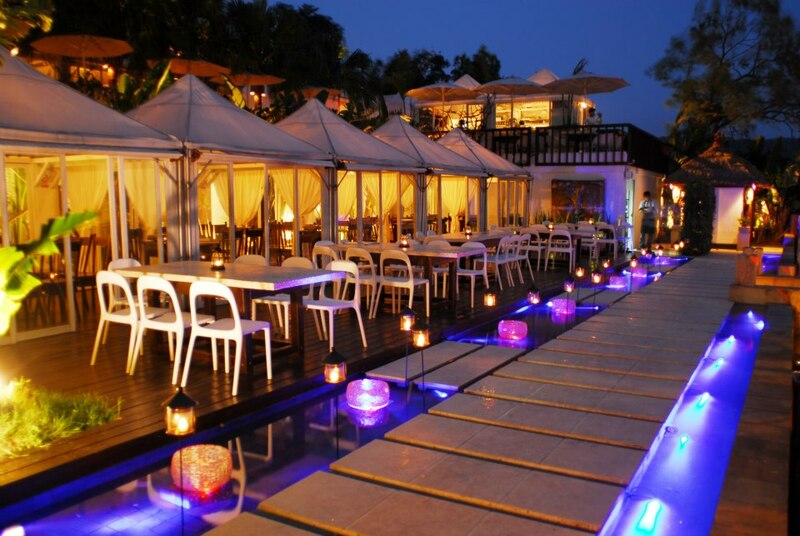 Yet its broad venue and great food still deserve a visit. There is both an indoor bar and a patio. With relaxing live music, warm lighting and a starry night, what more could you ask for?